Shounen Jump, god love ya. 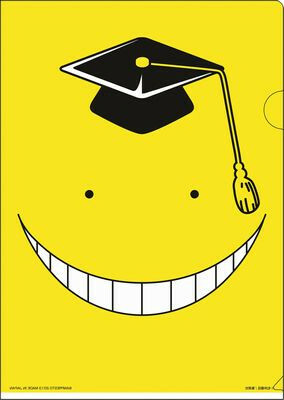 The Machine dedicates its number one to you and Seiji Kishi with your new series, Assassination Classroom! This entry was posted in Podcast and tagged Podcast, Seiji Kishi, Unstoppable Hype Machine, Winter 2015 by samuel2323. Bookmark the permalink.